At Farmshelf, we build smart indoor farms for restaurants, hotels, and corporate food services that make farming simple. Most people don’t have the time, space or the expertise to grow their own food. 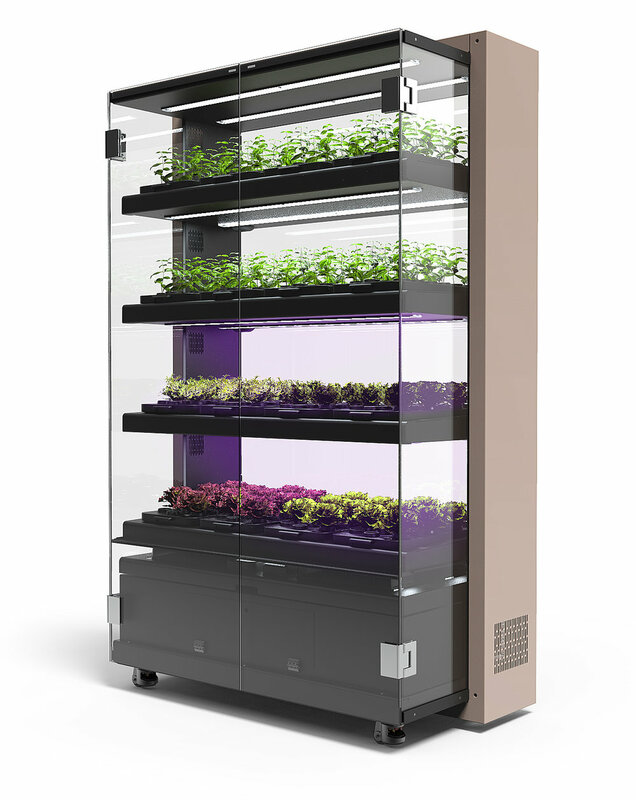 We make it easy to grow fresh, delicious produce year-round, in a compact on-site installation. From seed to plate — all under your your own roof. Contact us to find out how you can integrate Farmshelf into your space.